Vector Illustration Of A Nuclear Power Plant On The River Bank. Atomic Substation In A Flat Isothermal Picture. Lizenzfrei Nutzbare Vektorgrafiken, Clip Arts, Illustrationen. Image 97178057. Standard-Bild - Vector illustration of a nuclear power plant on the river bank. Atomic substation in a flat isothermal picture. 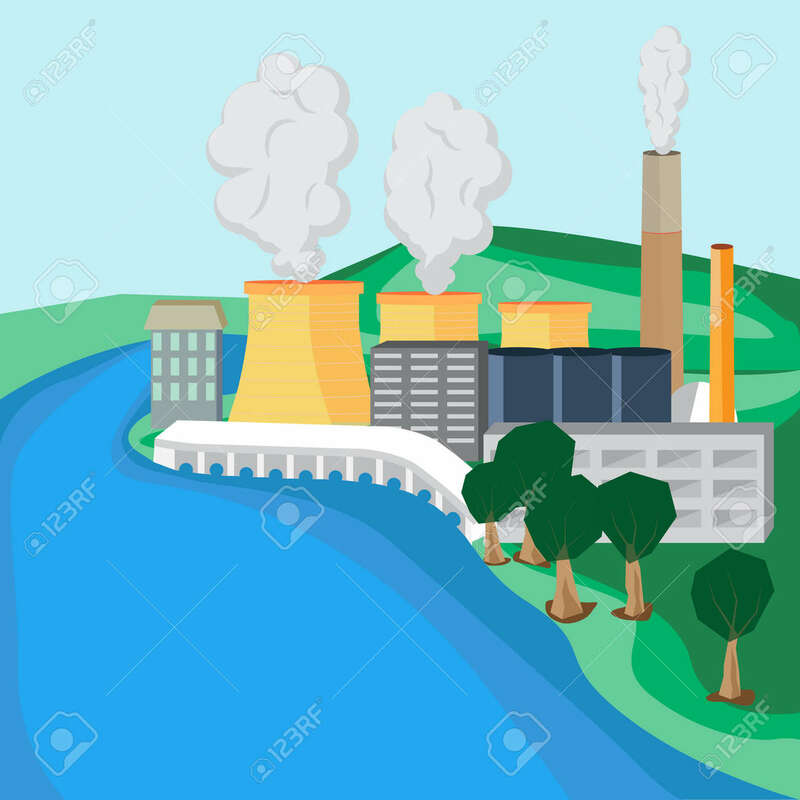 Vector illustration of a nuclear power plant on the river bank. Atomic substation in a flat isothermal picture.